© Ali Asger Abbas. All rights reserved. Taj Mahal Palace is a five-star luxury Saracenic revival architecture hotel in India. 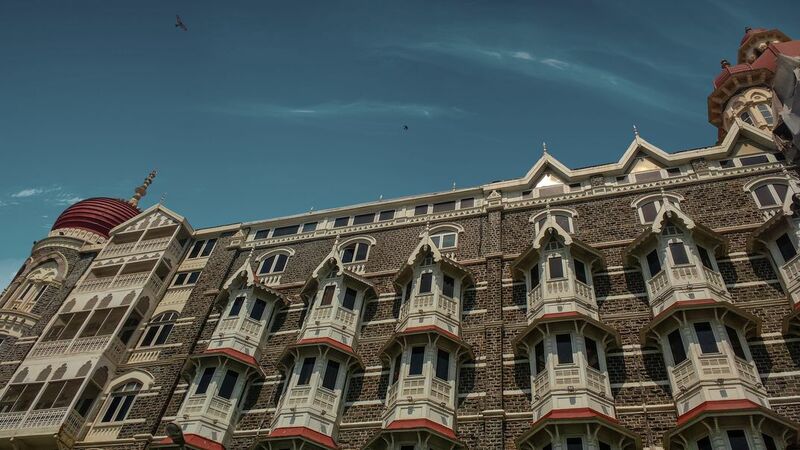 A symbol of grandeur, this hotel stands majestically amidst the hustle of Mumbai city, a decade after the terror attack. Date Uploaded: Nov. 29, 2018, 3:51 p.m.